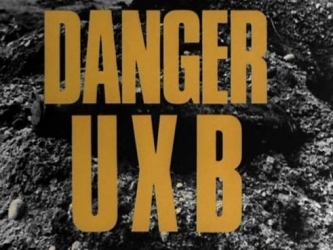 "Danger UXB" is based upon the real life memoirs of Major A.P Hartley. The show follows the soldiers of the 97th Company of the Royal Engineers from the Blitz to D-Day. Every episode sees Lieutenant Brian Ash's section risking and sometimes giving their lives for others in situations where there is no room for error. Unfortunately only one season (of 13 Episodes) was ever aired. 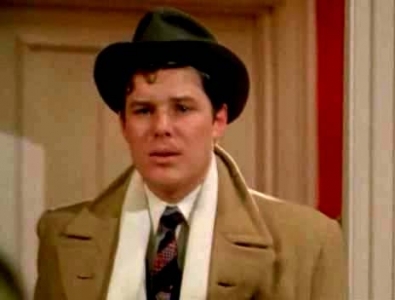 He is the spiv who 'owns/runs' the flat occupied by Micky. Although never said it is likely that he is her pimp.